As a Councilmember, I attend many groundbreaking events, but this week I attended a very special one. Over my nearly seven years on the City Council, I don't think I've been involved in a groundbreaking for a project that is this tied to the history of the San Fernando Valley as well as its future. NOHO West has ushered in a historic moment for our region. This is the beginning of a renaissance in the East San Fernando Valley. Many of you remember the good old days at Laurel Plaza and Valley Plaza across the street. I sure do. 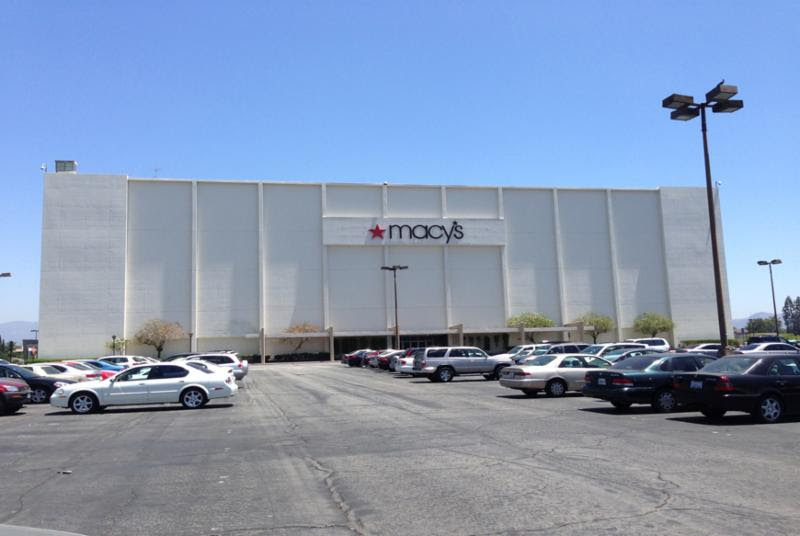 From the 1950s to the early 1980s, these malls were at the epicenter of East Valley retail and commercial activity. They boasted a variety of shops, movie theaters, a beloved ice rink and food options galore. These were places that were part of life in the Valley and, when they opened, were the most influential malls in the United States. Since the Northridge Earthquake devastated the Valley in 1994, however, both properties have really struggled, basically ceasing to exist as we knew them. Throughout the down years, the community has demanded that we eliminate the blighted properties in the area and bring in something that would instead revitalize the neighborhood. With this week's NOHO West groundbreaking, we are doing just that. We are launching the East San Fernando Valley of the future. In so doing, the past continues to inform us. I just saw a letter dated Jan. 22, 1954, when Valley Plaza existed, but Laurel Plaza did not. There was an idea to build on the property and the Valley Plaza Civic Association sent a letter to the community to gauge their interest in creating a new mall across Laurel Canyon Boulevard. The letter, from George A. Thatcher, chairman of the civic association, reads: "I personally believe this will be a great step forward in helping to attract the better type of stores to the undeveloped portions of Valley Plaza, making this one of the most outstanding off-street parking business centers in the entire United States." That was from 1954, but nearly the exact same letter could be written today. As the NOHO West development comes to fruition, we will see another great step forward for the area, much like the one envisioned more than six decades ago. We will soon witness the excitement that comes from 327,850 square feet of new restaurants, vibrant shops, a movie theater, a grocery store, a fitness center and much more. We will observe the activity that returns to the property with 244,150 square feet of new, state-of-the-art office space to support hundreds of high-paying entertainment and tech jobs. And we will enjoy the energizing impact of families coming to live in the beautiful, new housing that will bring life to this property. NOHO West will provide a near-perfect balance of commercial energy and residential opportunity. It will be a destination that will cause the entire area to blossom. Thank you to the community organizations, especially the Mid-Town NoHo Neighborhood Council, the Laure Grove Neighborhood Association and Laurel Hall School, and the developers, Merlone Geier Partners and GPI Companies, for working with me to make sure that this project is the right one for our community. NOHO West is slated to open by fall 2019. Stay tuned for updates and information as construction progresses. Read more about NOHO West and see color renderings here: nohowest.com.